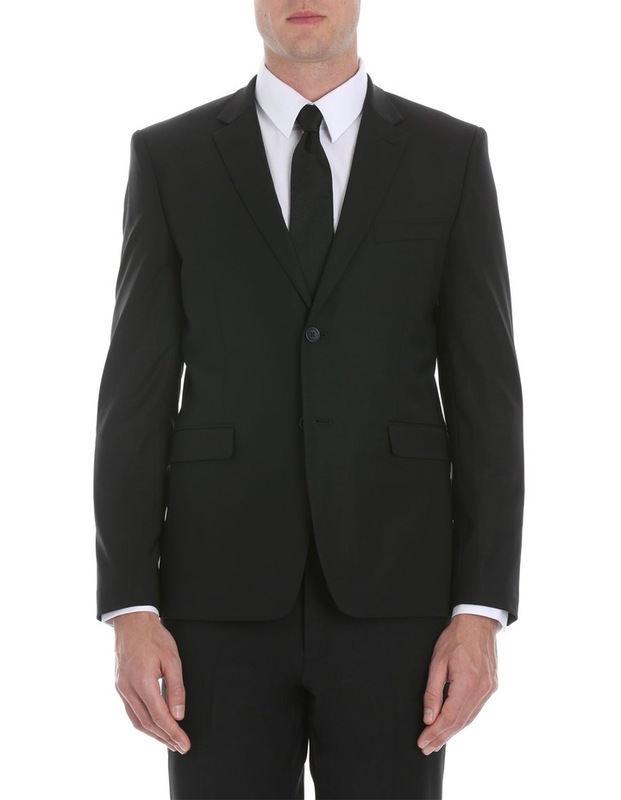 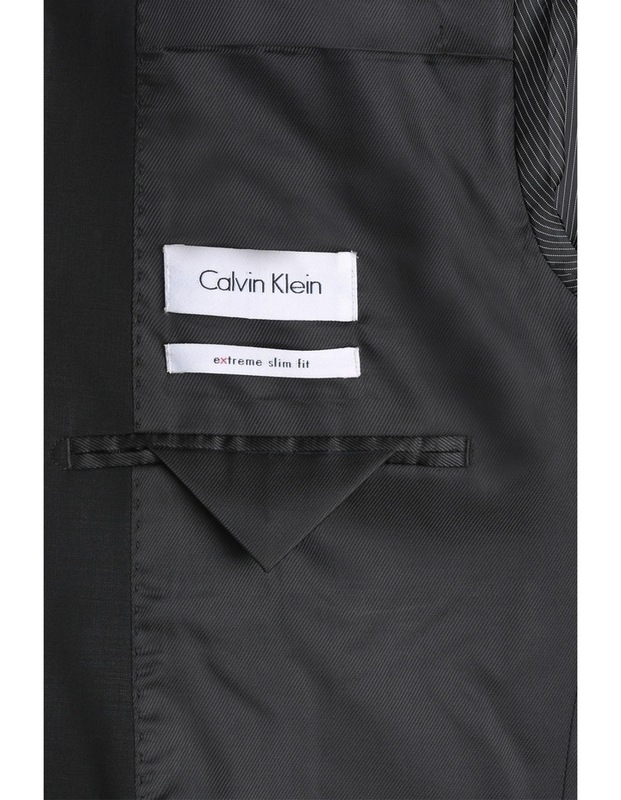 Modernise your corporate collection with the CALVIN KLEIN Black Plain Suit Jacket. 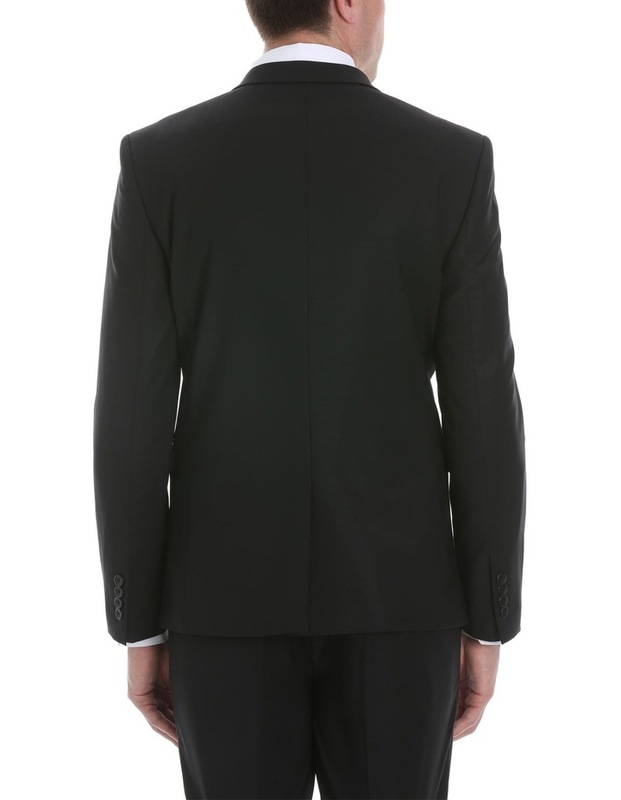 Cut from a luxurious wool blend, this slim-fitting blazer offers a soft feel with a hint of stretch. 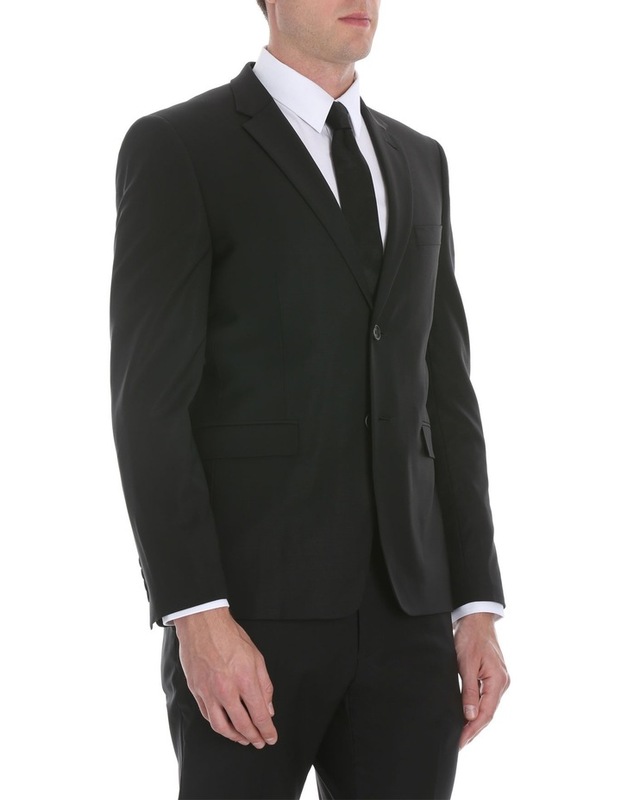 Complete a sharp set with the matching suit trouser.